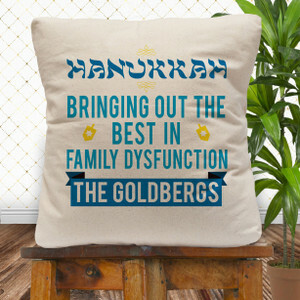 Our personalized Hanukkah gifts help your family celebrate all eight days! 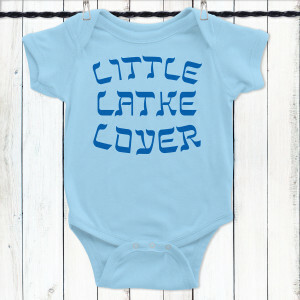 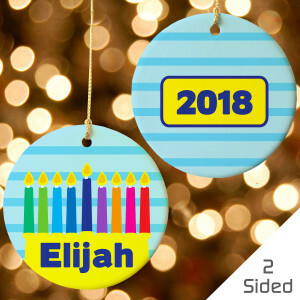 Make your baby's first Hanukkah one to remember with a customized Hanukkah gift, or choose from our personalized Hanukkah tees for the little ones and Hanukkah kitchen decor for the grown-ups. 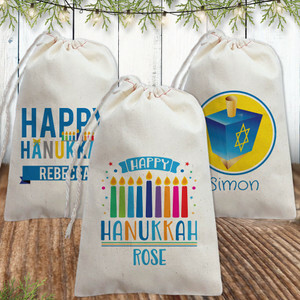 You can wrap anything in one of our custom Hanukkah gift bags for an extra special touch!